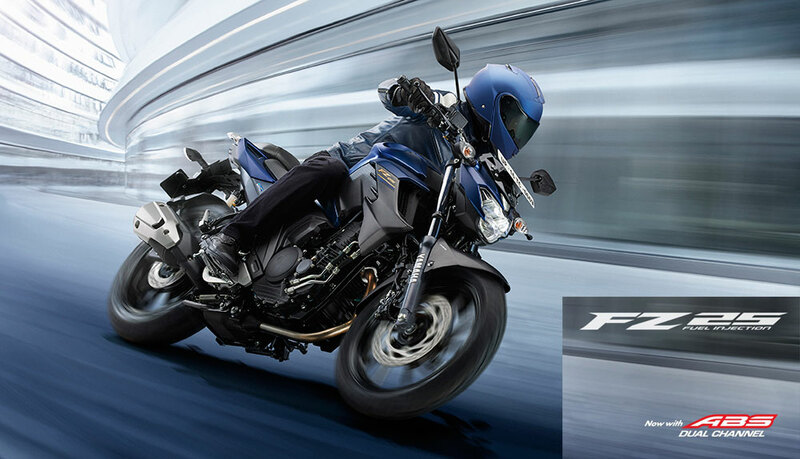 The all new Yamaha FZ25 2019 model now features Dual-channel ABS. The Latest FZ25 ABS version is offered in 3 color options namely: Matt Black, Dark Matt Blue and Cyan Blue. 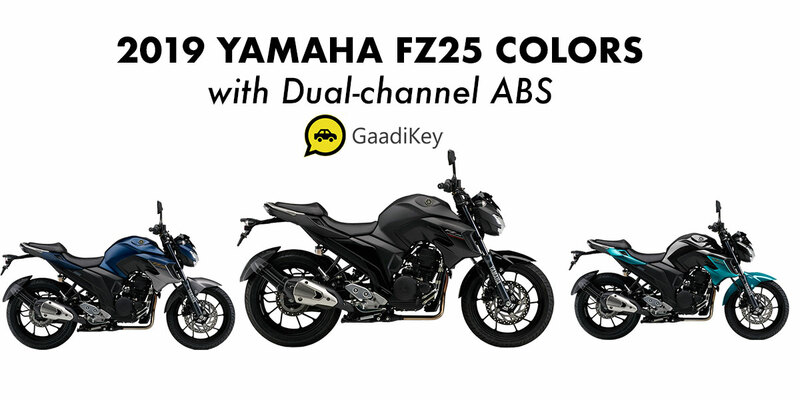 On 21 January 2019, along with the new FZ V3.0 (FI) and FZ-S v3.0 (F1) 150cc motorcycles, Yamaha India announced the 2019 model Yamaha FZ25 with dual-channel ABS feature. FZ25 is one of the best-selling bikes in the 250cc category and has received pretty good feedback from bike enthusiasts in India. 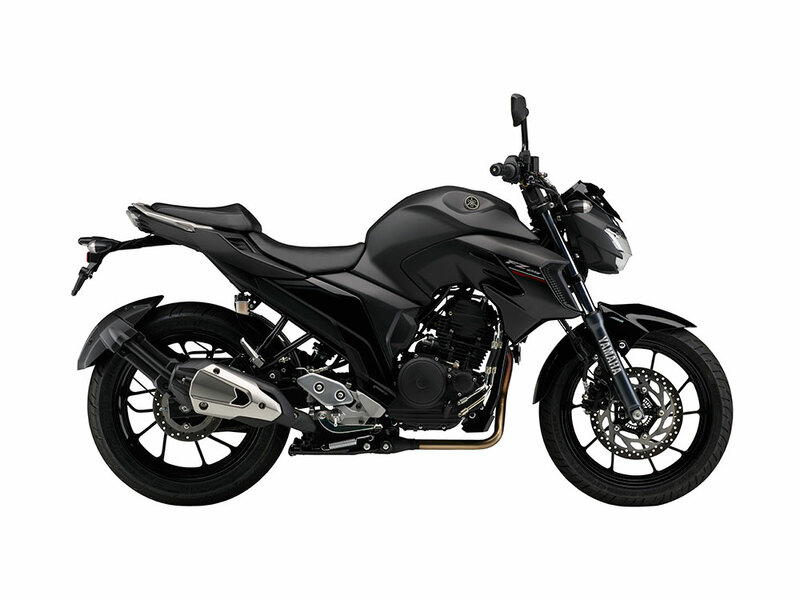 The only major change which you notice in the 2019 variant of Yamaha FZ25 is the presence of Dual-channel ABS. In this article we will discuss different color variants available for Yamaha FZ25 ABS model (2019 version). The all new FZ25 2019 model with dual channel ABS is priced at Rs 1,33,000 . 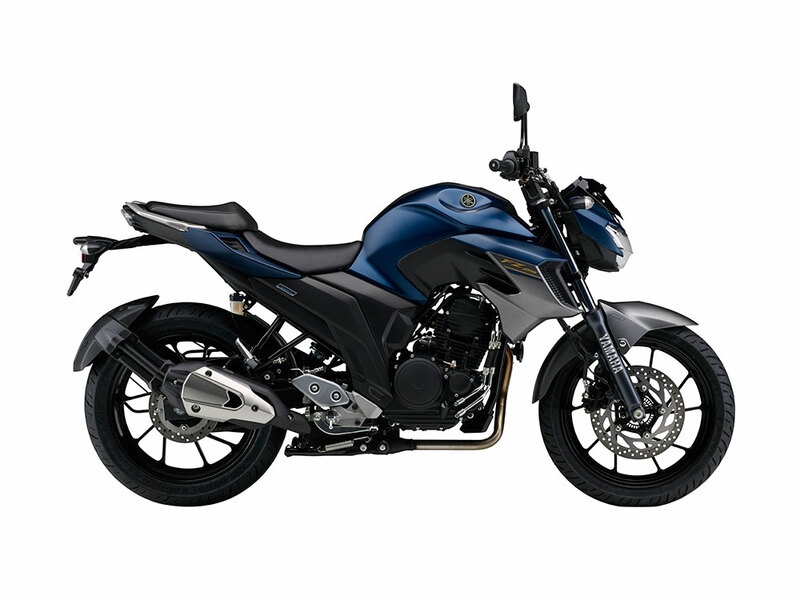 Which Yamaha FZ25 ABS Color option did you like?